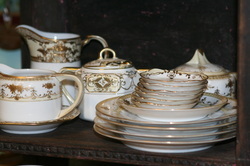 This magnificent set of Limoges porcelain is on of the prettiest sets we've ever seen. 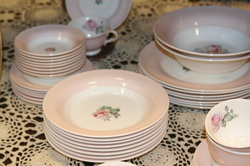 pieces in this set are in mint condition with no chips, cracks, fleabites or repairs unless described below. 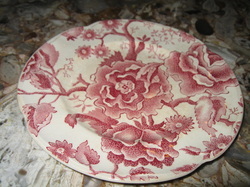 Vintage English Chippendale China by Johnson Bros.